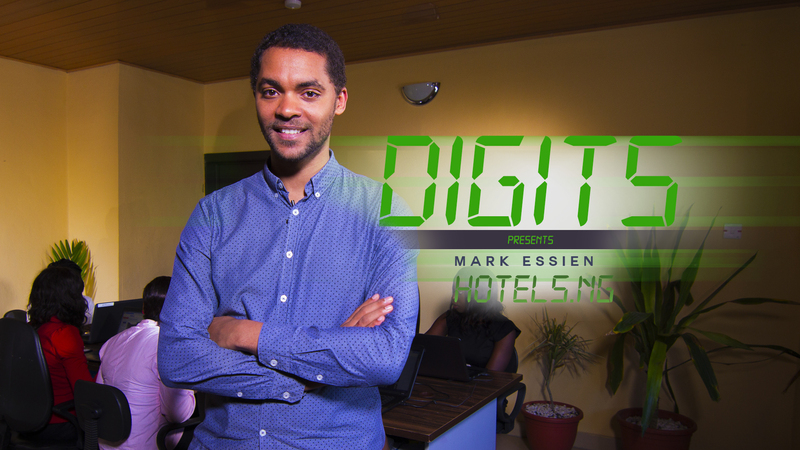 On this edition of digits, we meet Abasiama Idaresit, the founder and general manager of “wild fusion”, one of Africas leading digital agencies. 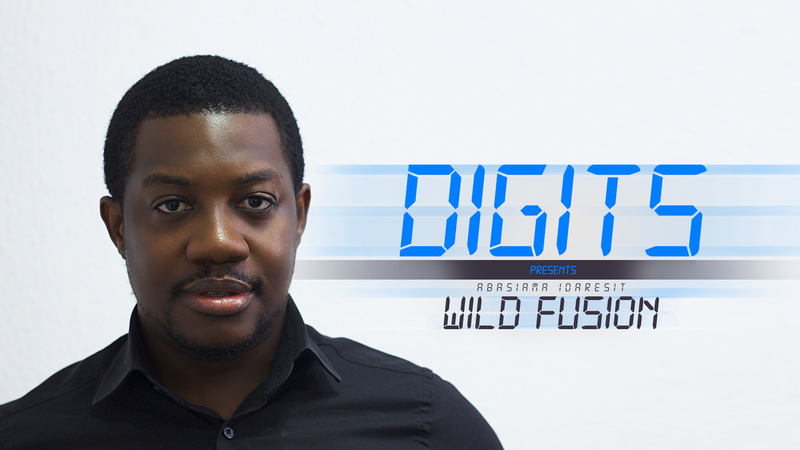 Wild fusion promotes digital marketing for their clients using technology platforms such as internet and social media. Tune in as they share their secret formula for success.